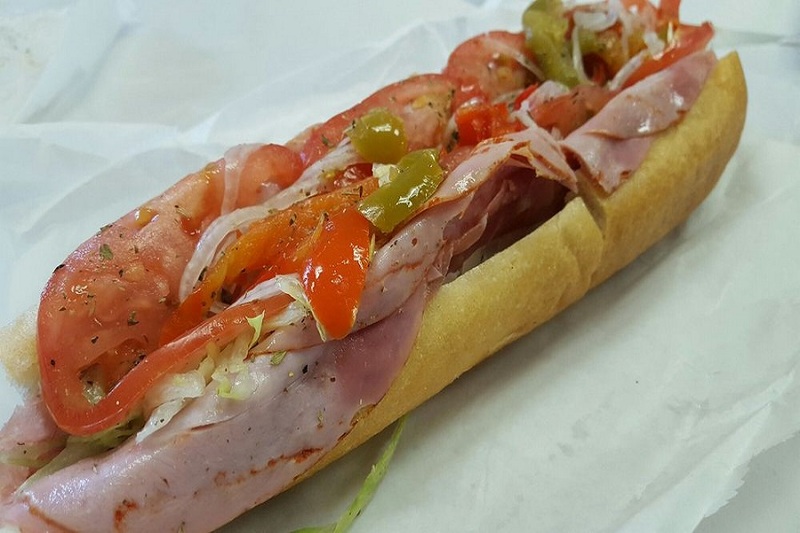 Looking to try the best delis in town? 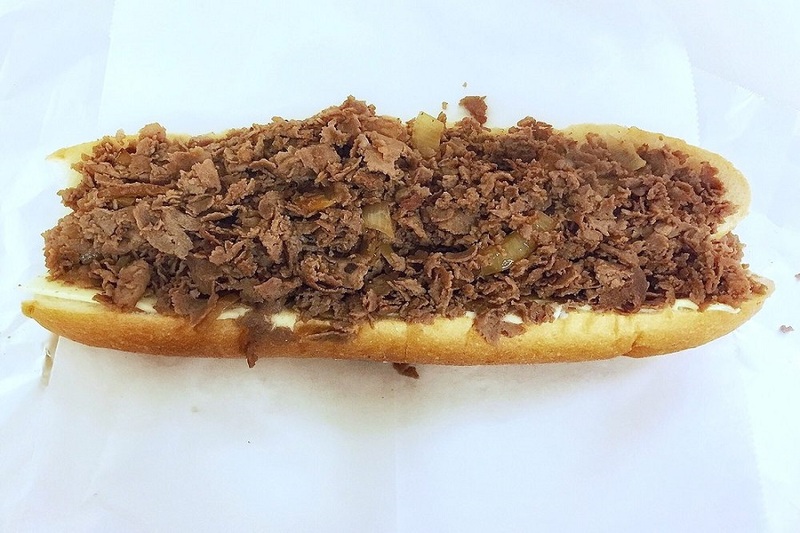 Hoodline crunched the numbers to find the top delis in Philadelphia, using both Yelp data and our own secret sauce to produce a ranked list of where to venture when cravings strike. Topping the list is Hershel's East Side Deli. 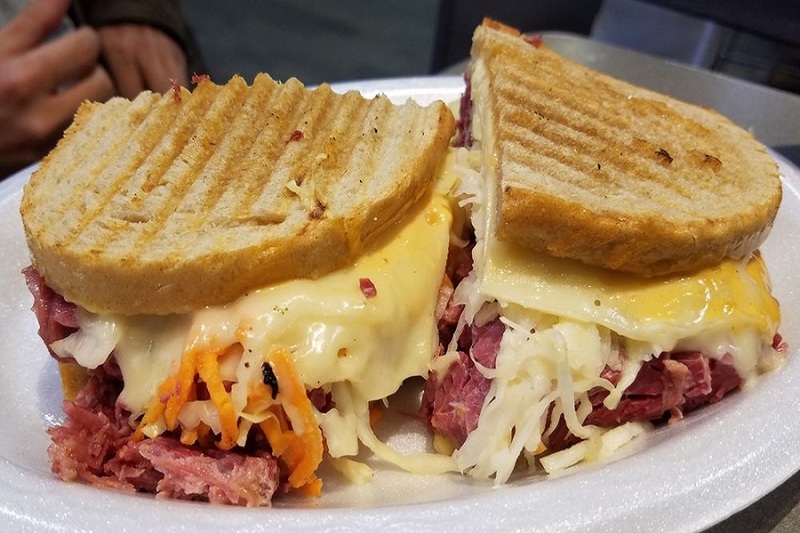 Located in the Reading Terminal Market at 51 N. 12th St. in Center City, the deli, which offers sandwiches, salads and more, is the highest rated deli in Philadelphia, boasting 4.5 stars out of 575 reviews on Yelp. 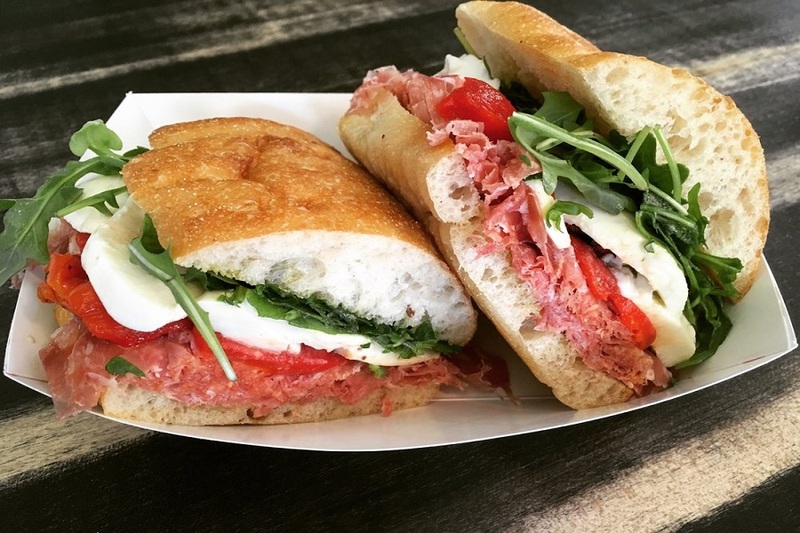 Next up is Passyunk Square's Cosmi's Deli, situated at 1501 S. 8th St. With 4.5 stars out of 321 reviews on Yelp, the deli, which offers sandwiches, cheesesteaks and more, has proven to be a local favorite. Pennsport's Gooey Looie's, located at 231 McClellan St., is another top choice, with Yelpers giving the deli, which offers sandwiches, cheesesteaks and more, 4.5 stars out of 201 reviews. 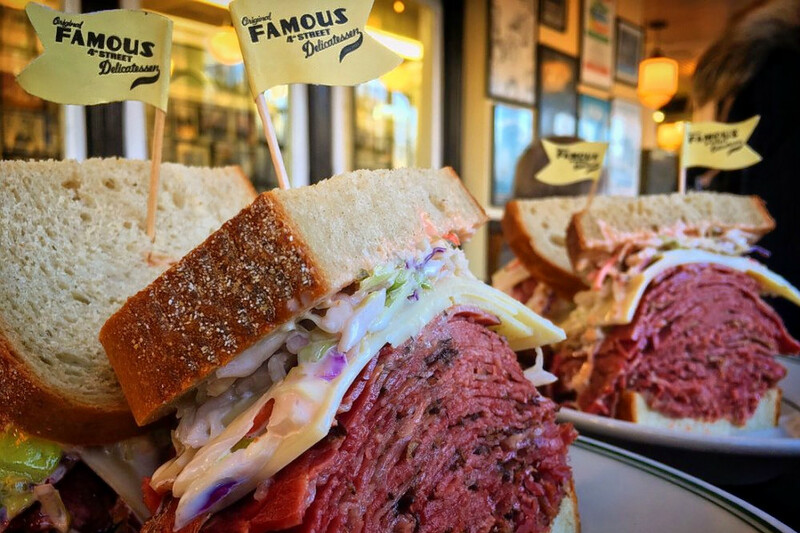 Over in Queen Village, check out Famous 4th Street Delicatessen, which has earned four stars out of 486 reviews on Yelp. 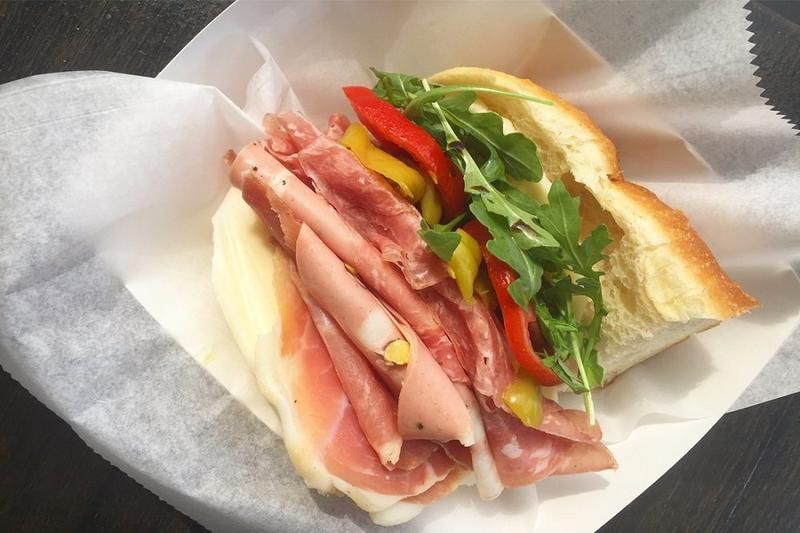 You can find the deli and breakfast spot, which offers sandwiches and more, at 700 S. 4th St.
And then there's Castellino's, a Fishtown favorite with five stars out of 42 reviews. Stop by 1255 E. Palmer St. to hit up the international grocery store, deli and Italian spot next time you're in the mood.